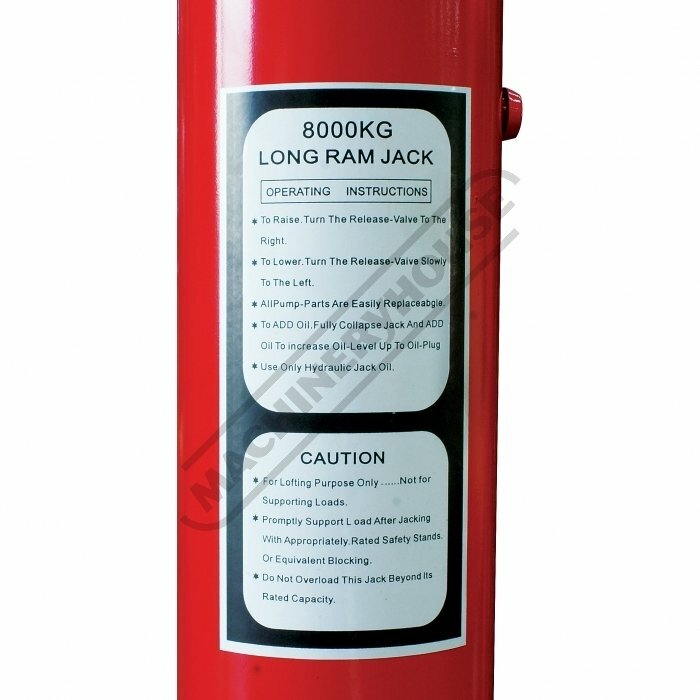 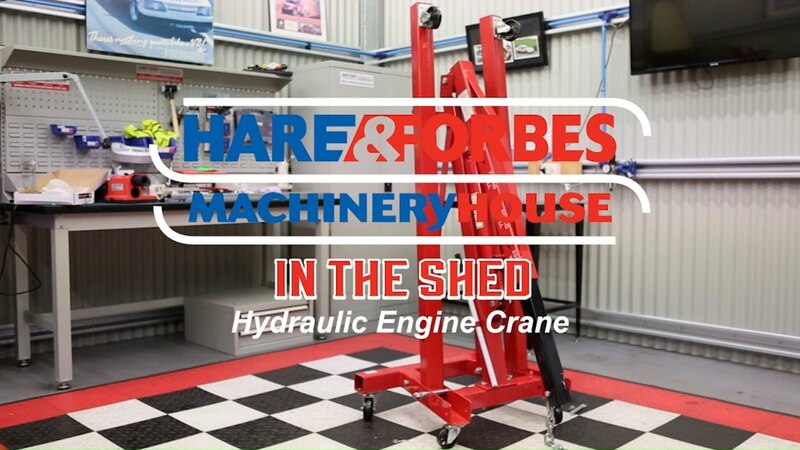 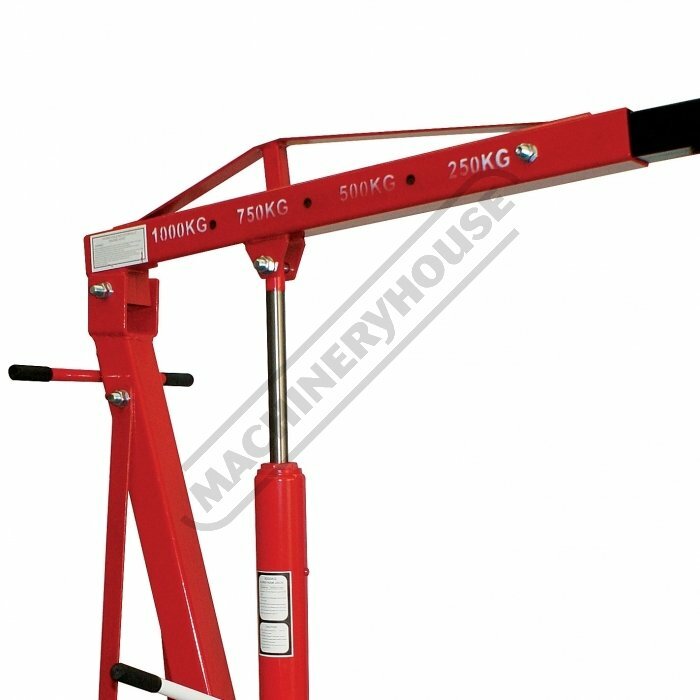 This engine crane has a 8 tonne long stroke lifting ram and double acting pump with a maximum load capacity of 1000kg. 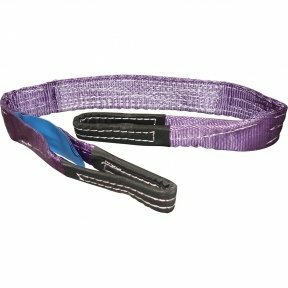 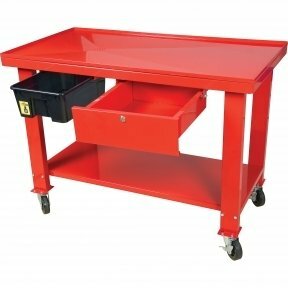 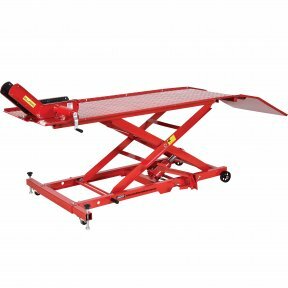 It quickly folds up designed to save space in the workshop. 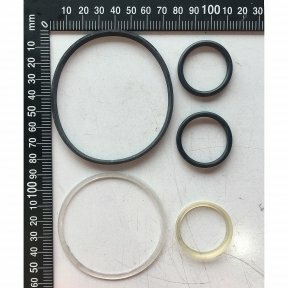 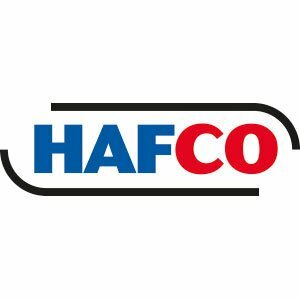 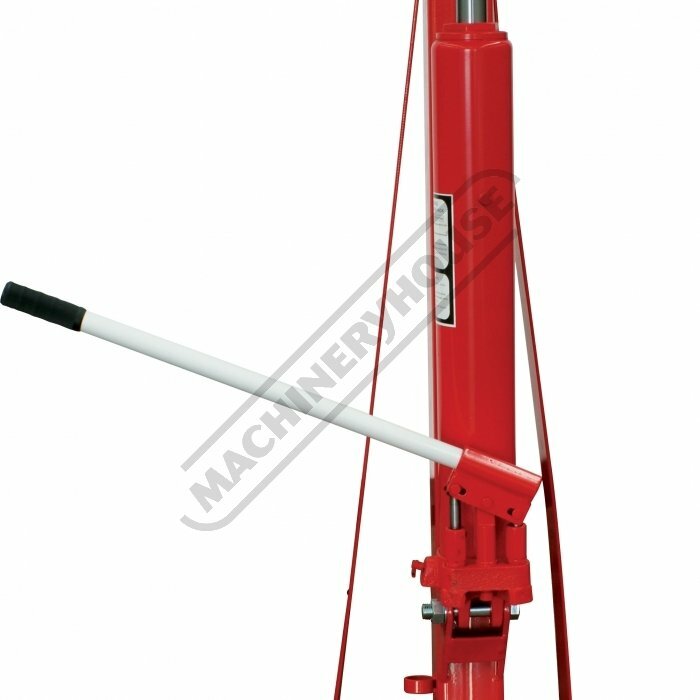 Very simple to use manual hydraulic operation via a double acting pump equipped with automatic safety valve to control the lowering speed. 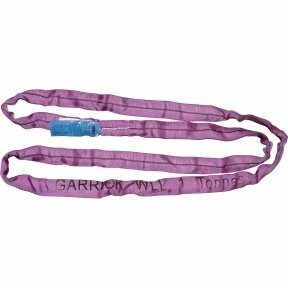 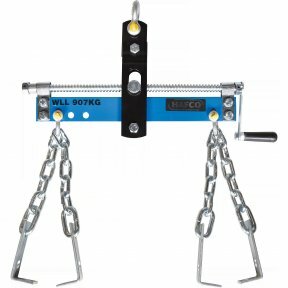 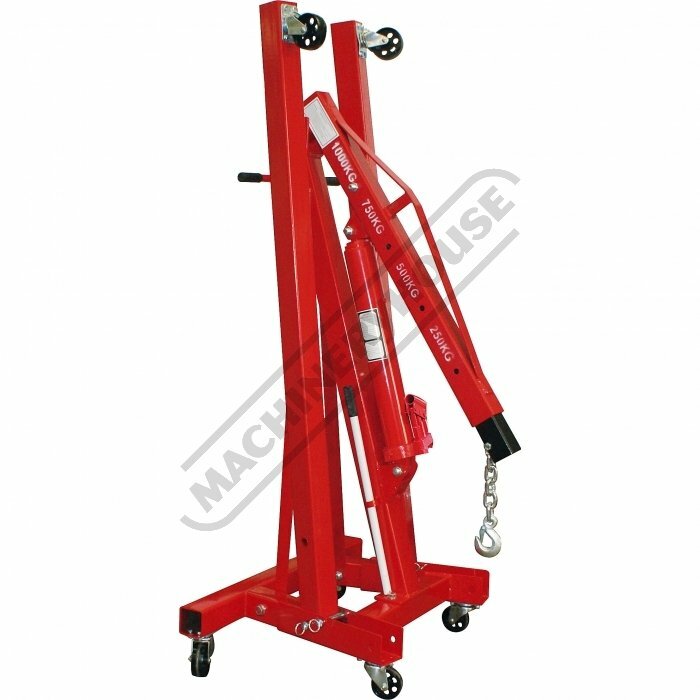 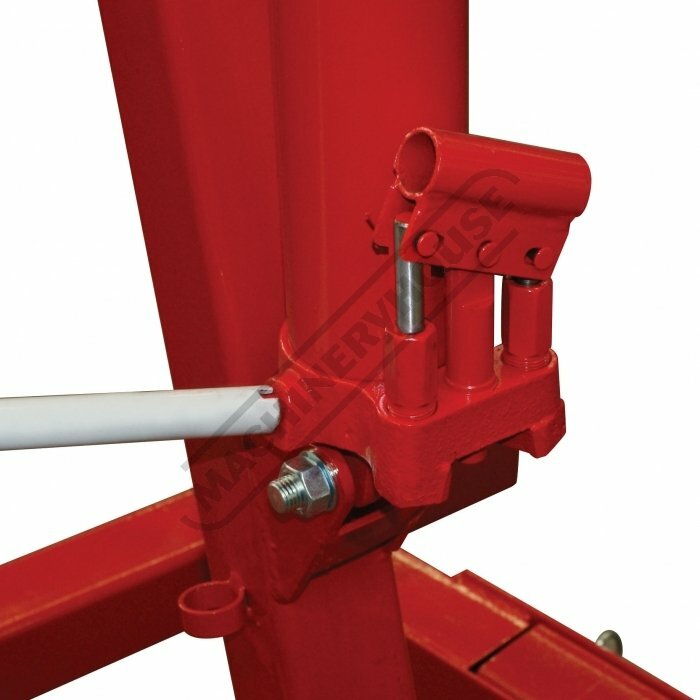 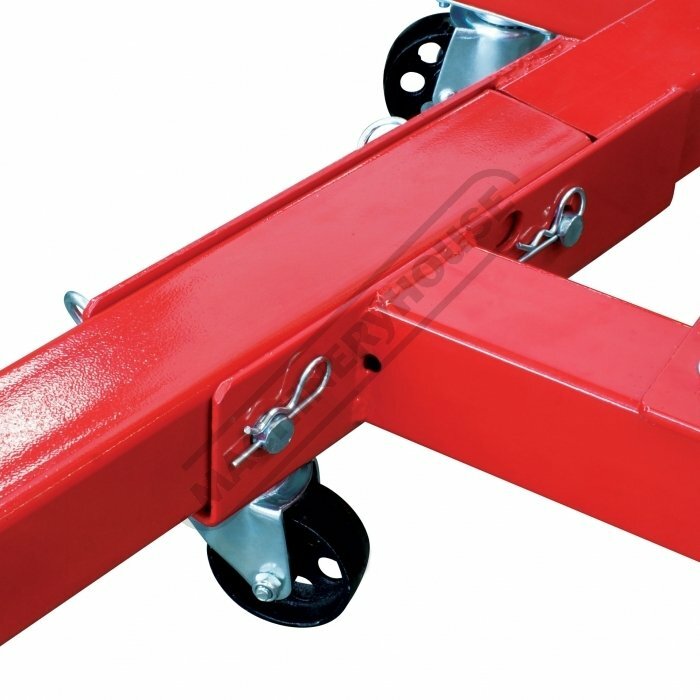 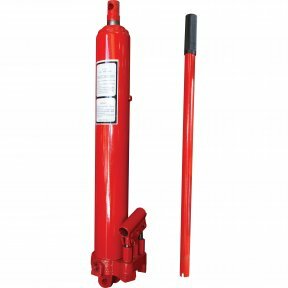 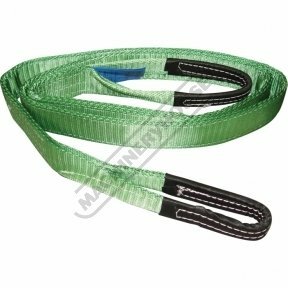 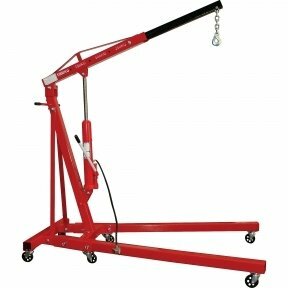 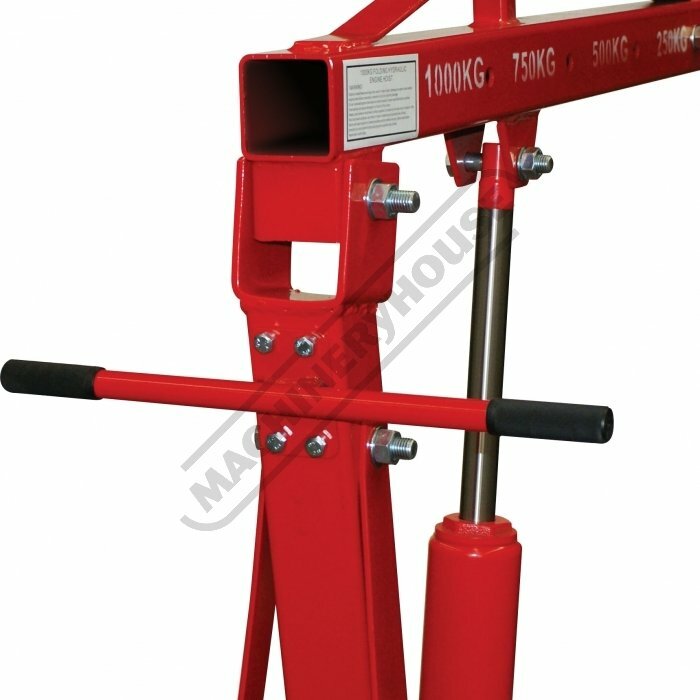 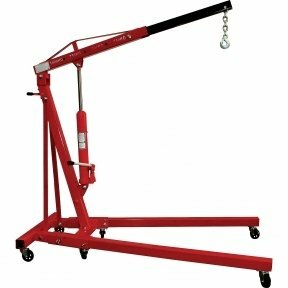 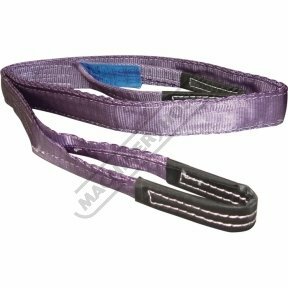 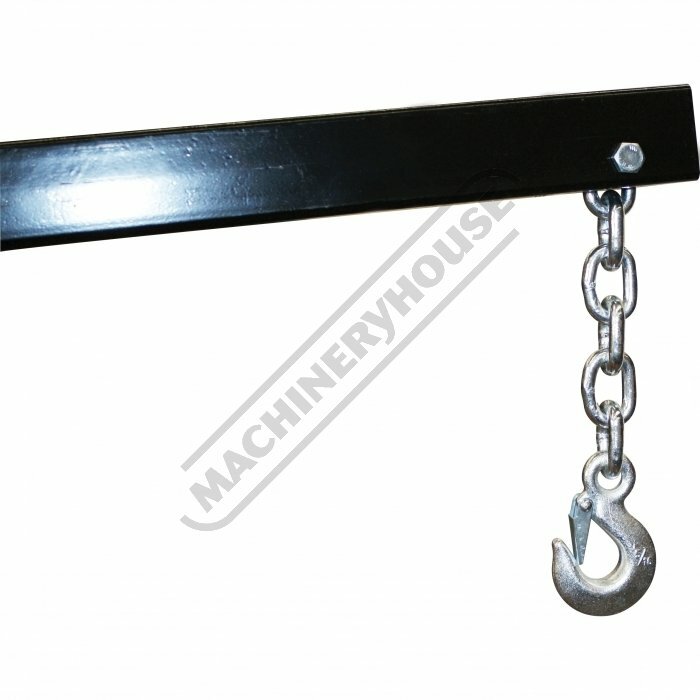 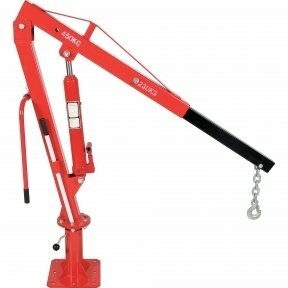 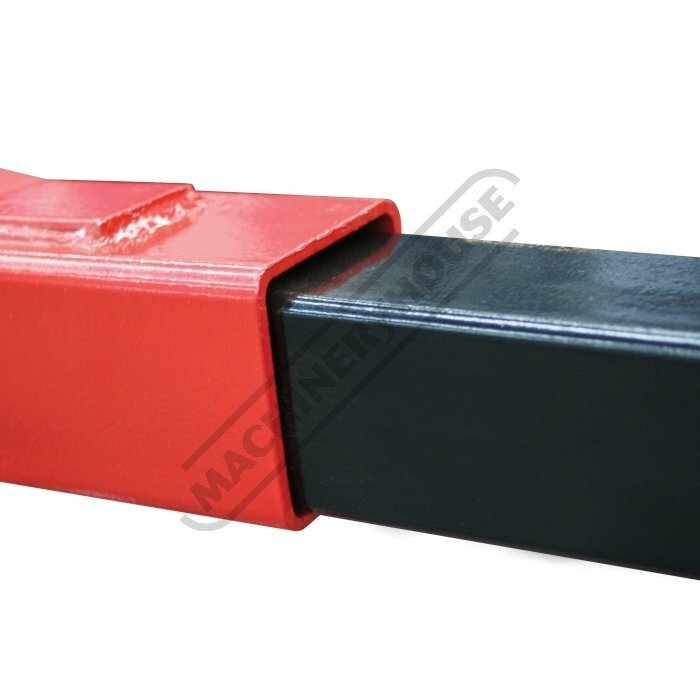 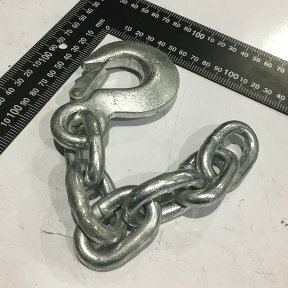 The jib extends to the desired lifting capacity of 250kg, 500kg, 750kg or 1000kg secured by a single locking pin. 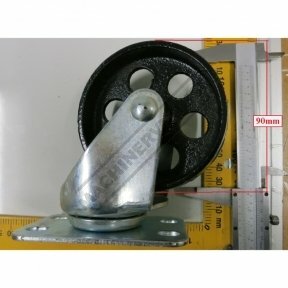 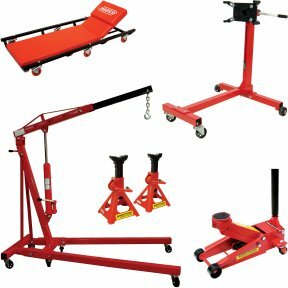 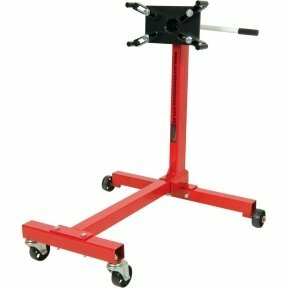 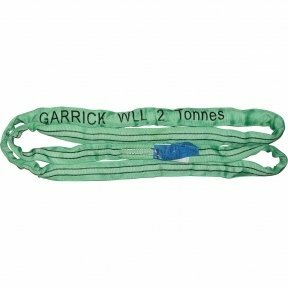 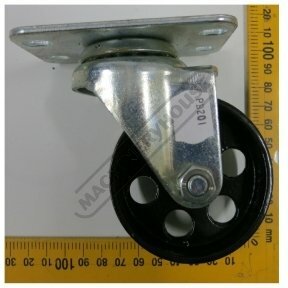 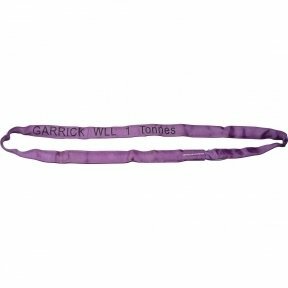 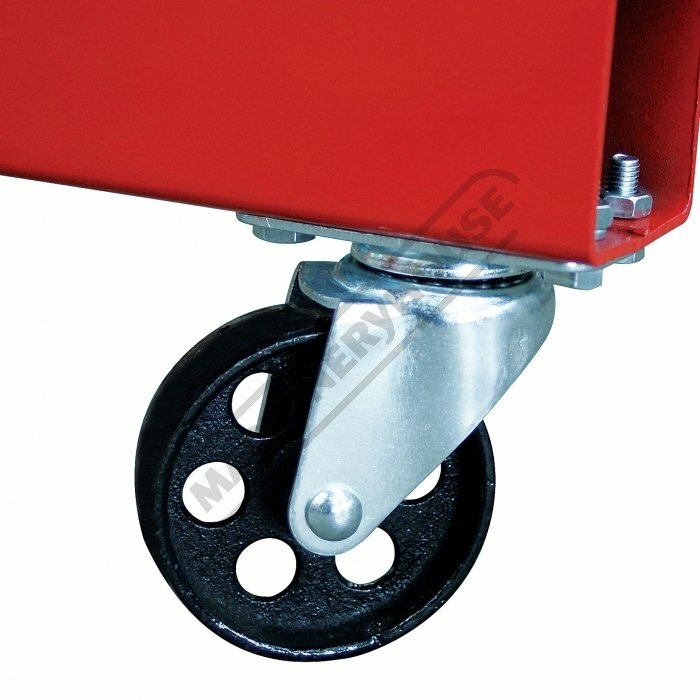 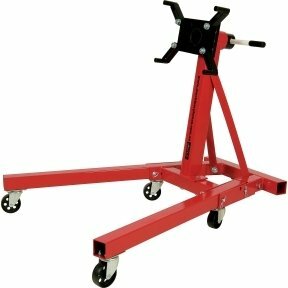 Mounted on 6 swivel caster wheels & T-bar handle for excellent manoeuvrability around the workshop. 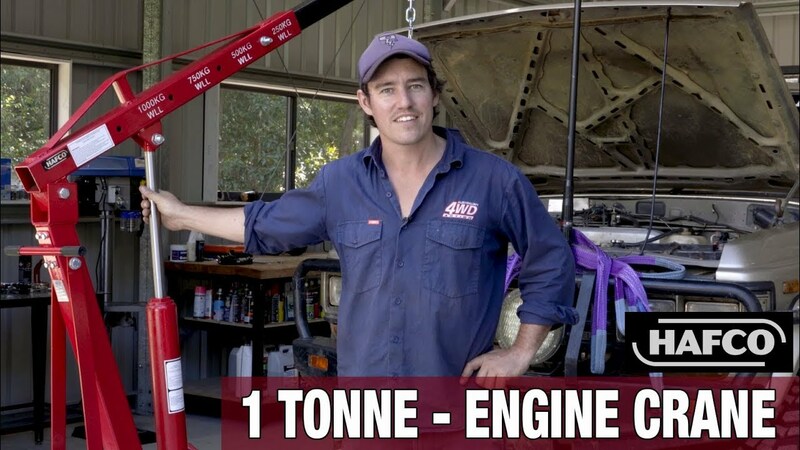 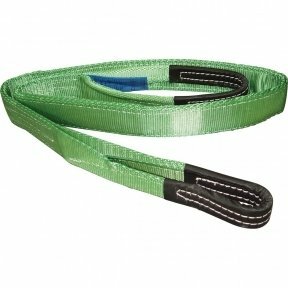 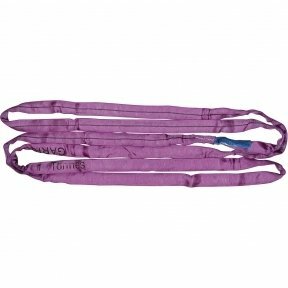 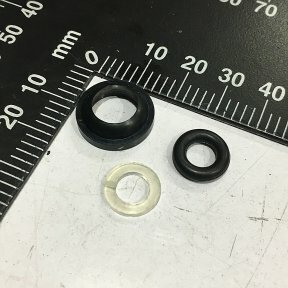 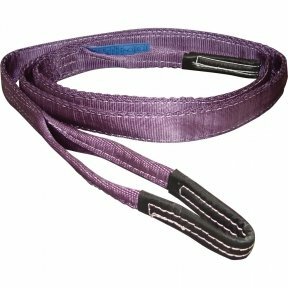 The lifting range is 0-2300mm so an engine can be lifted clear out of the engine bay with little effort. 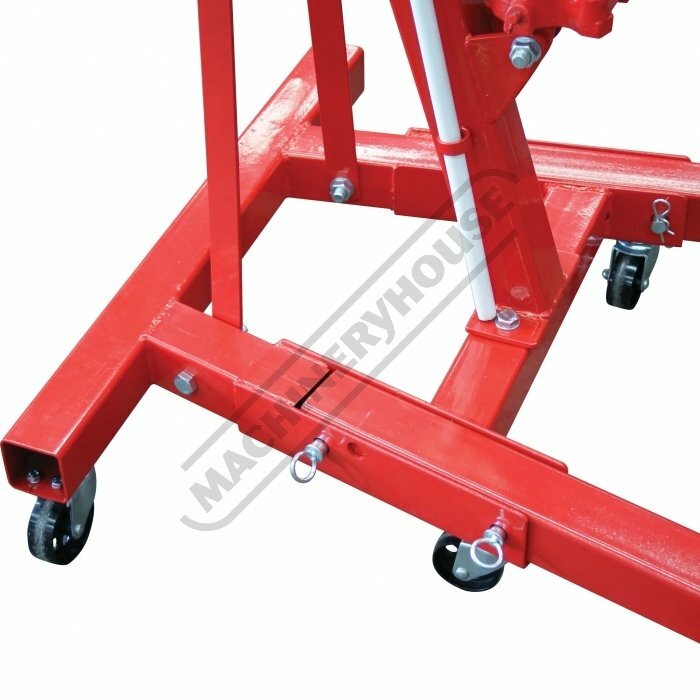 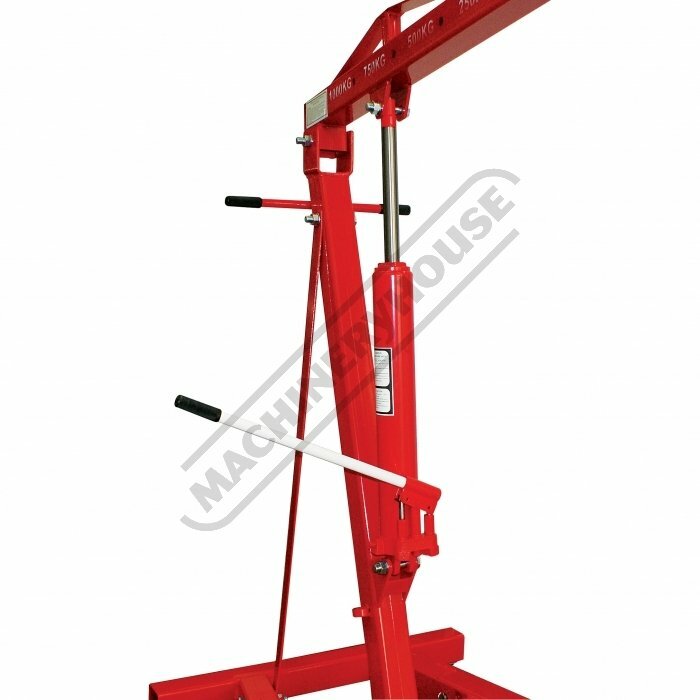 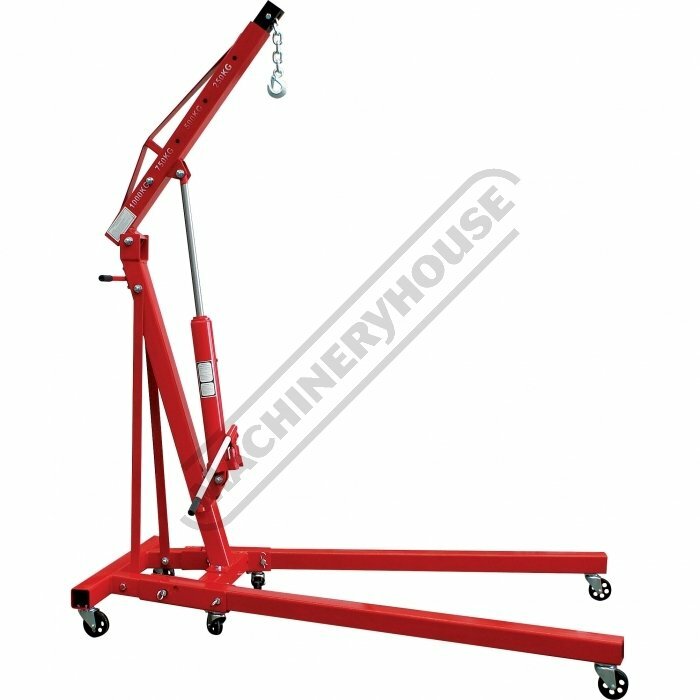 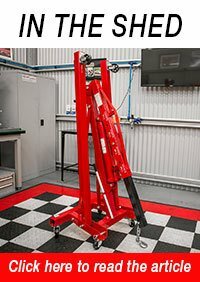 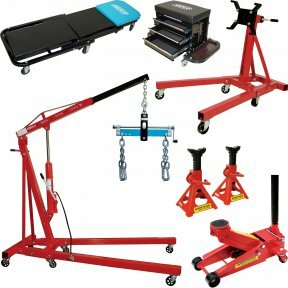 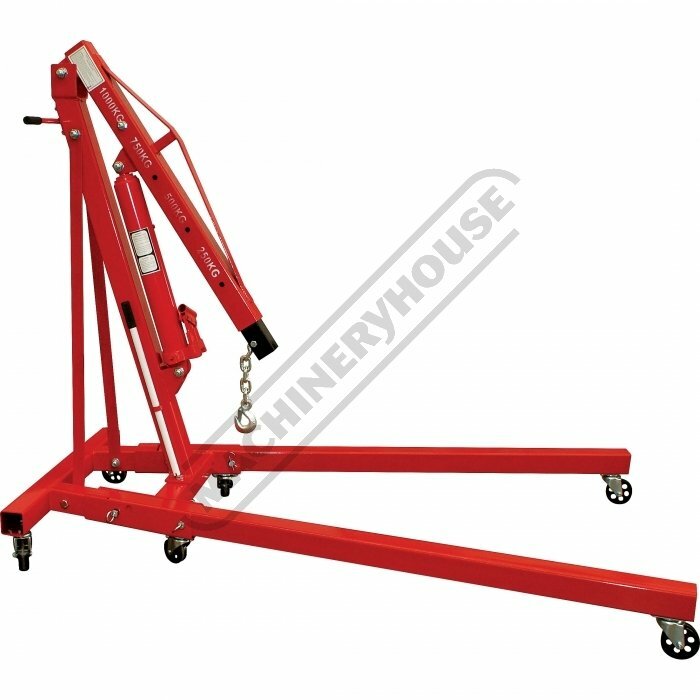 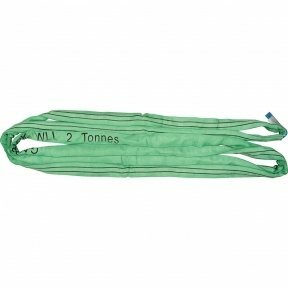 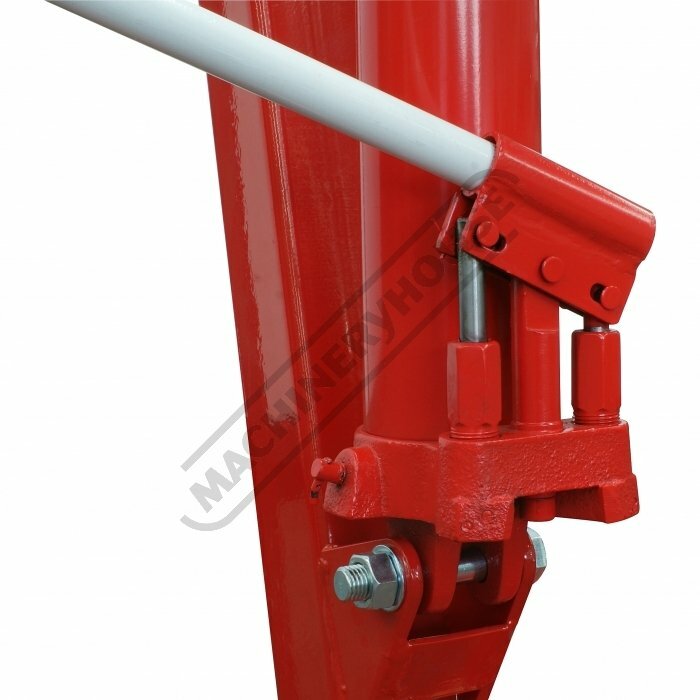 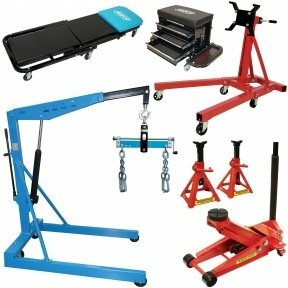 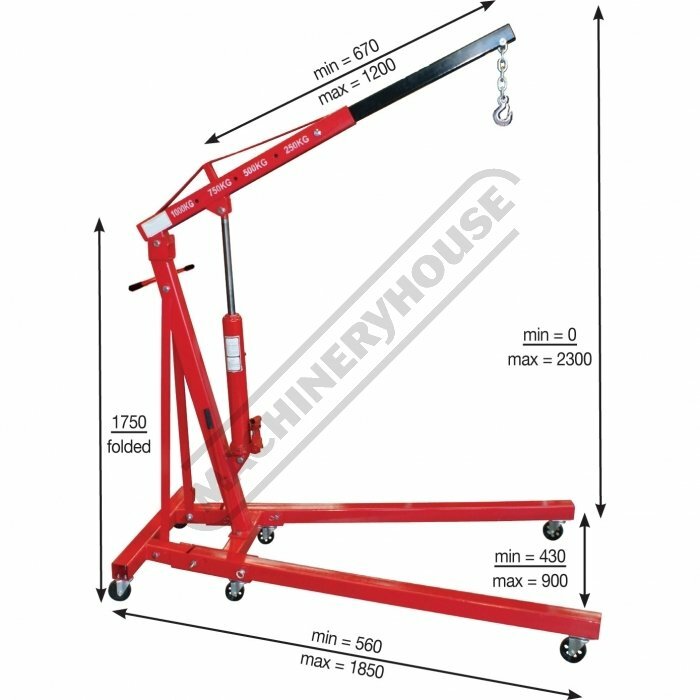 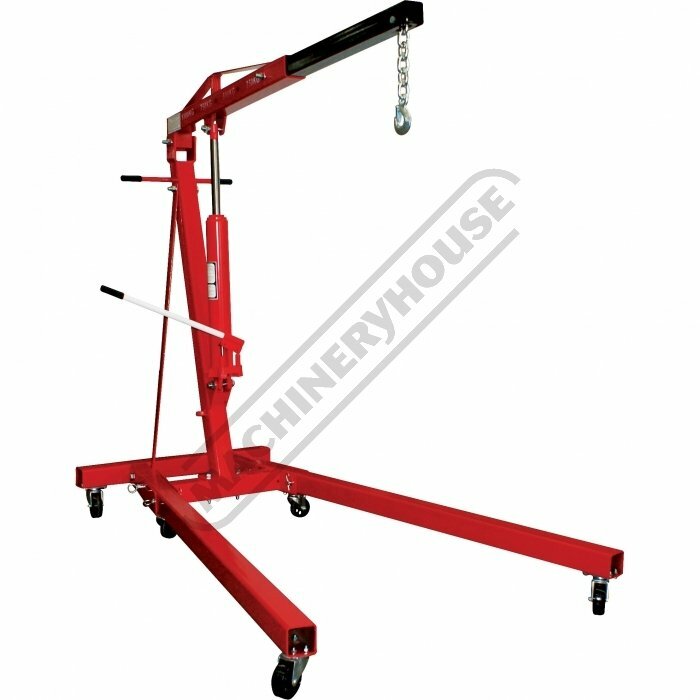 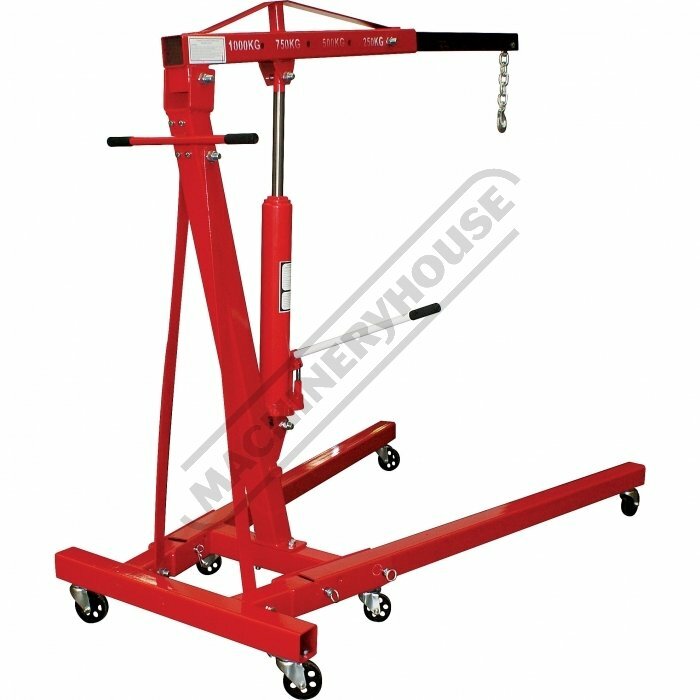 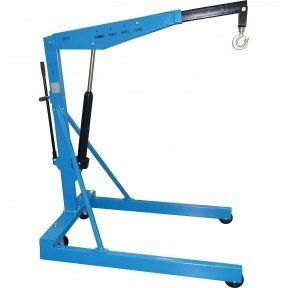 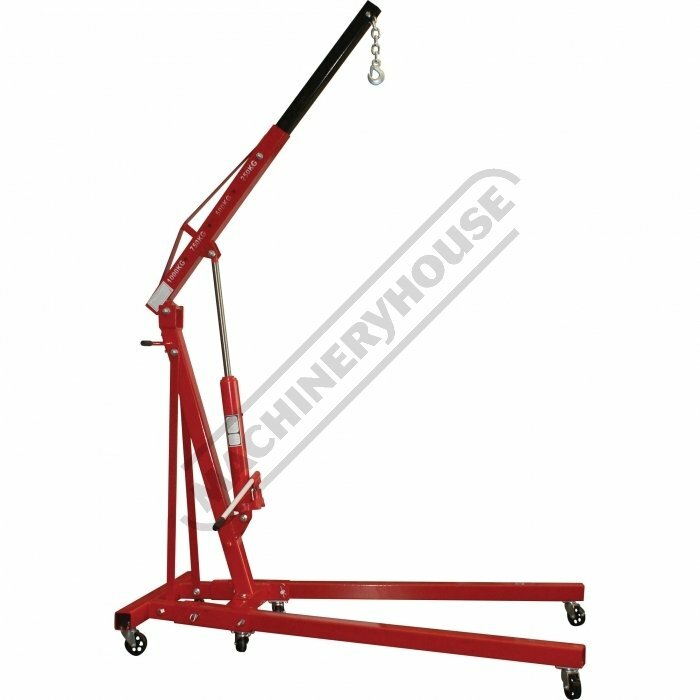 With great stability of its wide legs, this crane can also be used to lift machines or other heavy items, making for an excellent piece of equipment for the workshop or warehouse.